They have different accents in their speech. 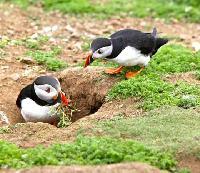 In order to mate for life, puffins create homes for themselves on a cliff side and not only this, they even build a separate toilet in their little homes. If you tickle a rat (which is a rare possibility), youll see it giggling away to glory. 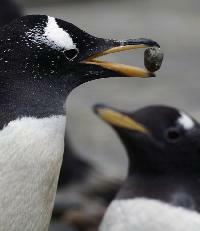 Penguins express their love to their partners, who they want to spend the rest of their lives with, with a pebble. 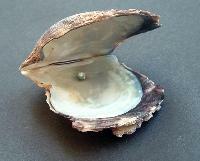 The major concern for them to decide what gender they want to be is what appears as the easier way of mating. And then, they easily jump from one gender to another accordingly. Pandas weigh as much as a cup of tea when they are newly borns. Killing a Panda in China is a heinous crime and its punishable by death. They store large piles of dry grass in their burrows to make it through the winter season. 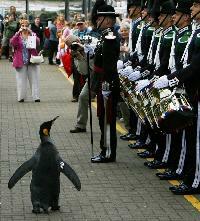 Not the human, but the penguin, who was once knighted by Norway.